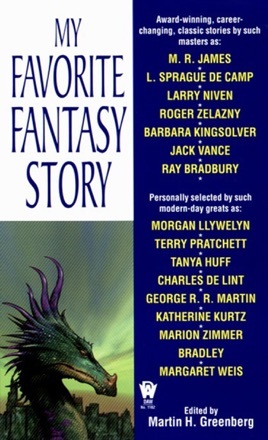 WHO DO TODAY'S TOP FANTASY WRITERS READ - AND WHY? This was the question posed to some of the most influential authors in the field today. This book is their answer. Here are seventeen of the most memorable stories in the genre, each one personally selected by a well-known writer, and each prefaced by that writer's explanation of his or her choice.